It was reported that you asked Beebot to tp to you, because you needed a staff members help. When beebot tp'd there, you killed him, which is against the rules. If he tp'd there just for the hell of it, you could have killed him. However, since you asked him that you needed a staff member, it's not allowed. I would like to report a player, and I was wondering how I'd get about that after obtaining the template. The template and the spot you post the report can be found there. Hey, Just wondering where do I put my helper application? Thanks so much! Hey jrd, I ranked up to VIP a week ago and the forum tags havent updated. When you get the chance can you update mine to VIP please? Thanks! I Would Love To Apply For Helper But The Replys Are Locked. May You Please Unlock Them And Take 1 Last Application? 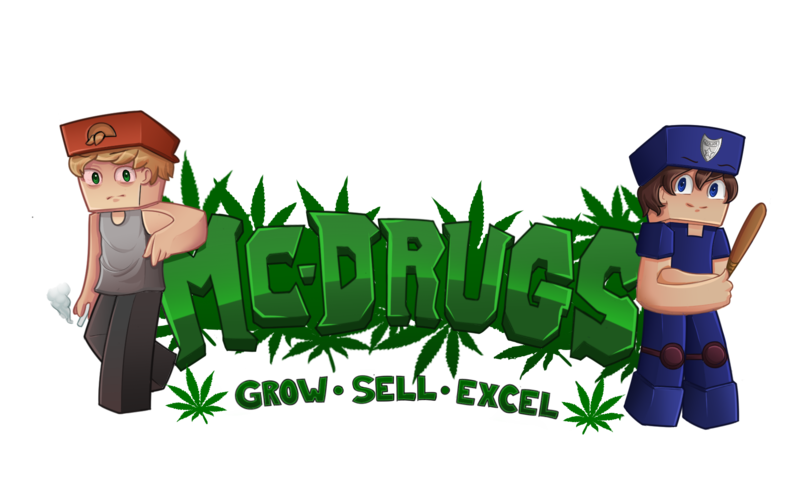 You can post your application here, http://mc-drugs.com/forums/helper-and-cop-applications.29/ by clicking new post at the top of the page, make sure to use the format and good luck! Excuse, but i cant seem to get the applications to work. i cant write on them. so i was wondering where do i post my application? I like your pets Savannahhh. Use dark blue on the spinnies for escobar! it looks 100 times better!